Player can immerse themselves in an all-new adventure when Ni No Kuni II: Revenant Kingdom launches its new DLC. 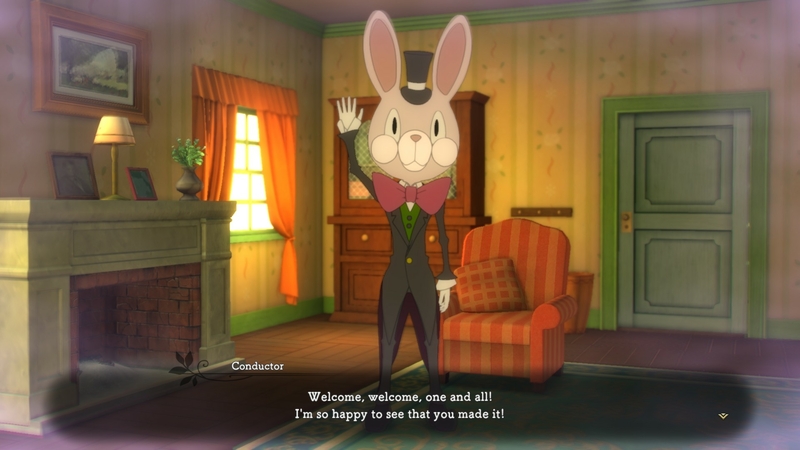 A mysterious character with a rabbit head plays a key role in the story of the DLC. After hearing about rumors about being able to meet a mysterious rabbit by sleeping at the inn, Evan immediately heads to Goldpaw to see for himself. When he wakes up, he finds himself in a dream, where he meets a suspicious-looking person with a rabbit head who says he’ll be Evan’s guide. What could this “guide” be up to, and what’s his key role in the story? Developed by Level-5, Ni No Kuni II: Revenant Kingdom was released in North America on March 23, 2018, for the PlayStation 4 and PC. You can read oprainfall’s thoughts about NNK2 here.